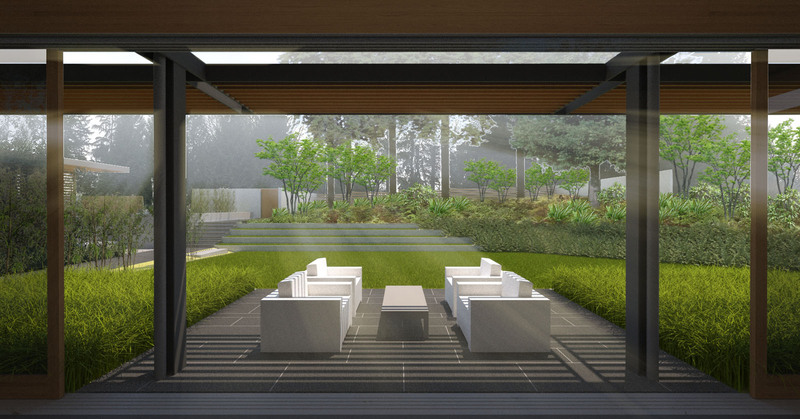 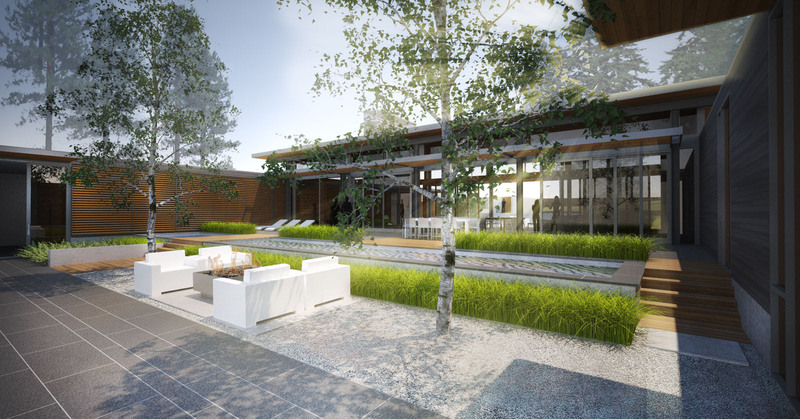 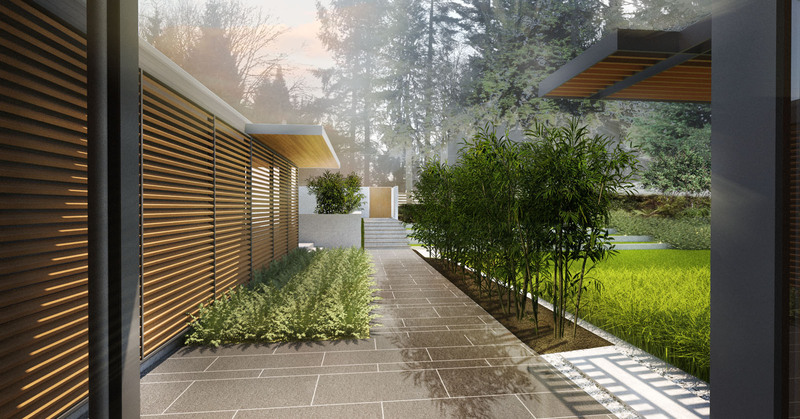 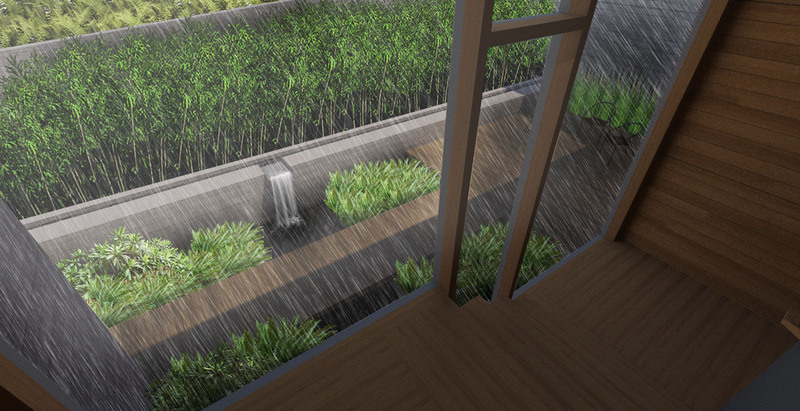 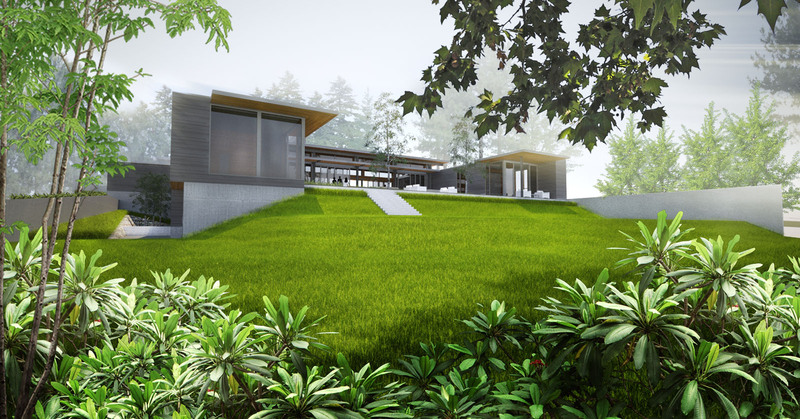 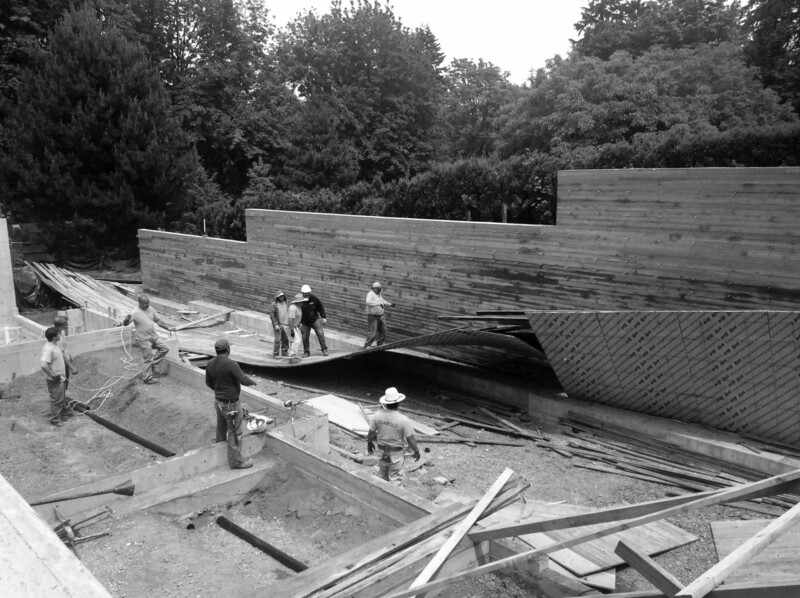 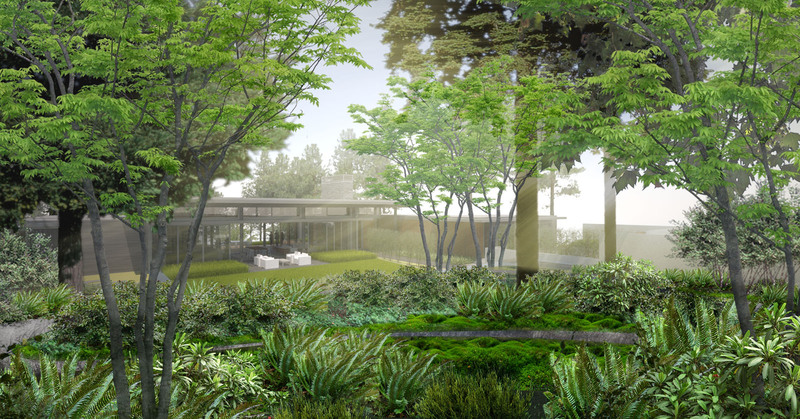 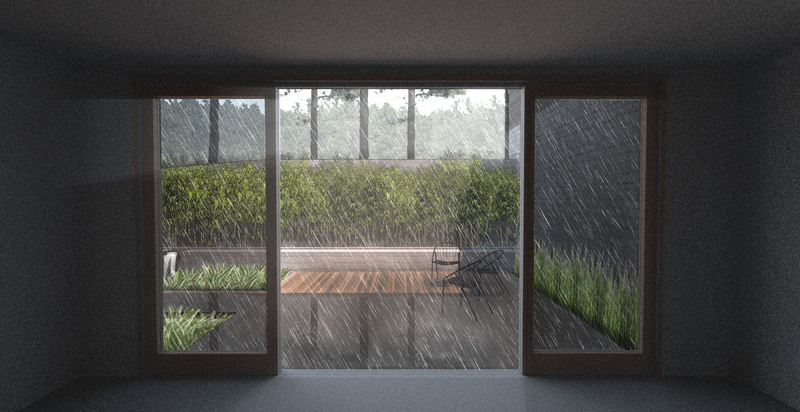 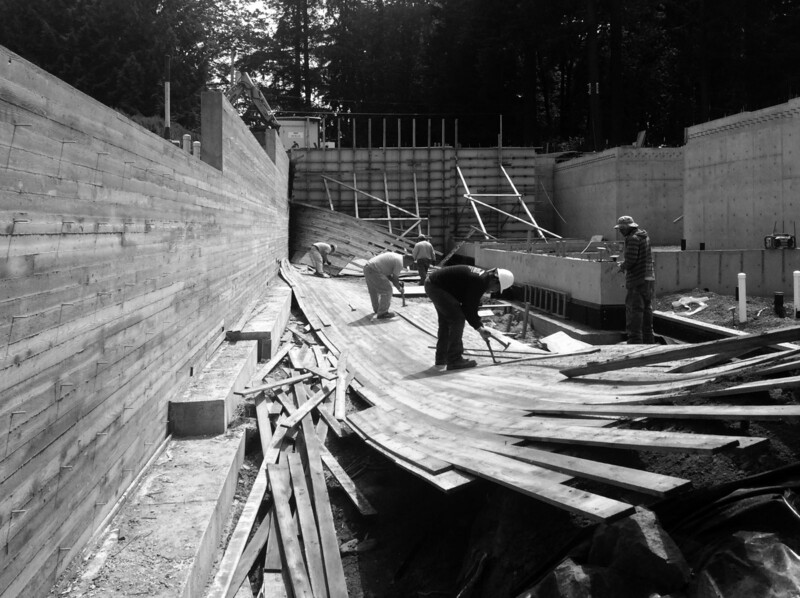 Located in the Southwest hills outside of Portland, this minimal interpretation of a Japanese garden utilizes carefully considered manipulation of site topography, a series of terraced gardens and site walls to seamlessly connect architecture and landscape. 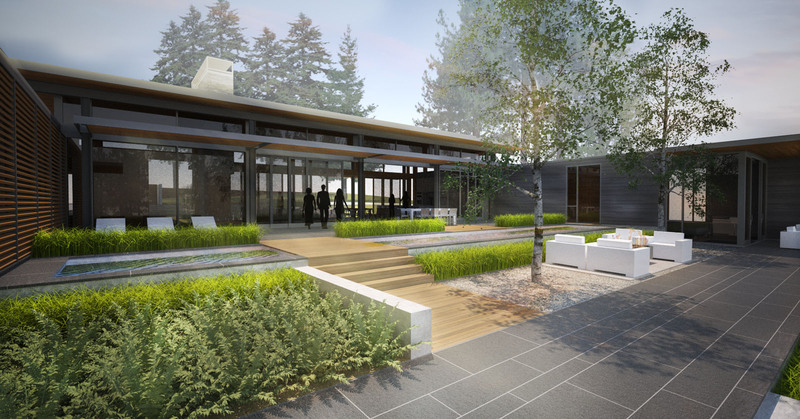 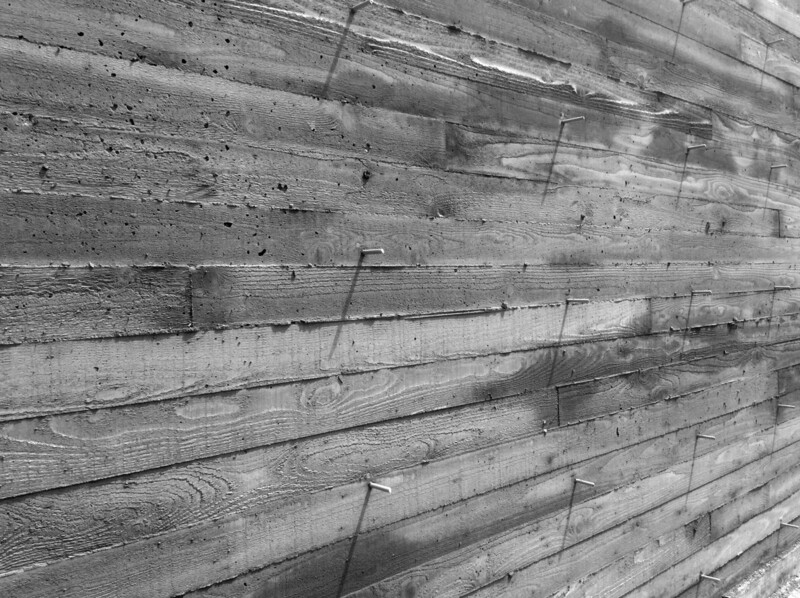 Situated between two existing stands of evergreens, the new residence’s spartan combination of glass, concrete, natural stone and wood is reflected in the material palette of the landscape. 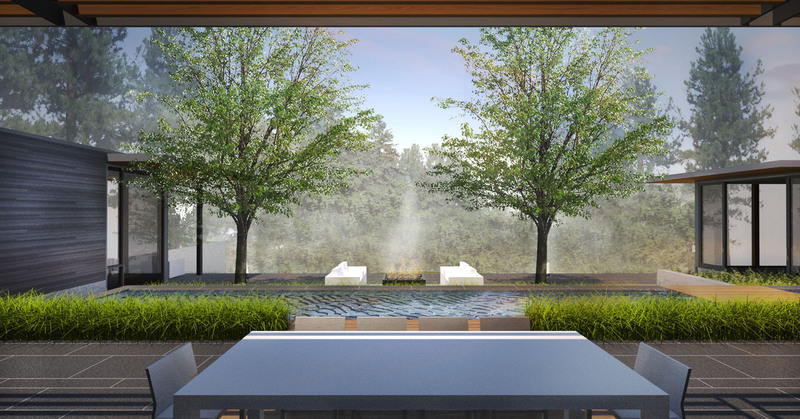 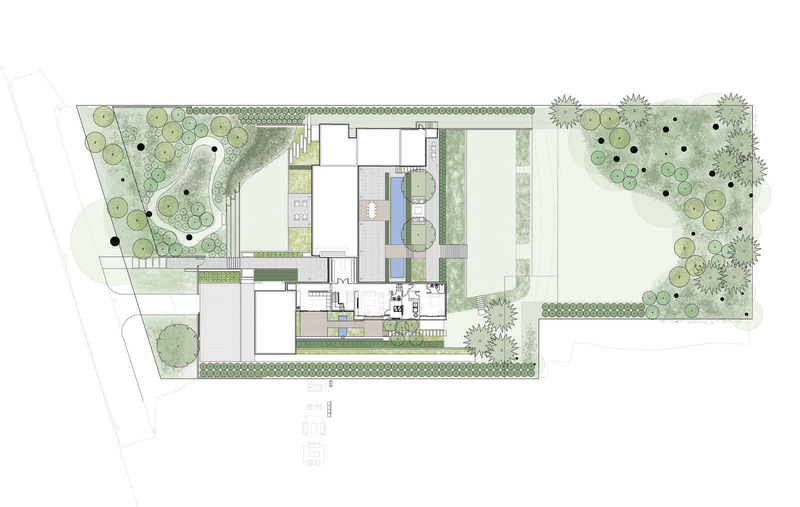 A central terrace includes a lap pool and spa, and aims to resonate with the central living spaces and borrowed landscape beyond.